Sams Boat originated from a single restaurant and bar in the Galleria area of Houston, Texas and quickly became a local institution. 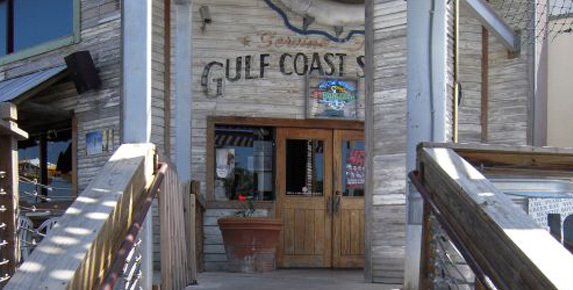 All Sams Boat locations offer a variety of Tex-Mex favorites and fresh seafood dishes in Houston, TX. Our daily specials, refreshing libations, and mastery of sports bar excellence combine to create an exciting dining environment. Find your nearest Sams Boat below and enjoy a Texas tradition born more than 30 years ago.